The new Star Trek series has its first director. Deadline reports David Semel will direct the first episode of the CBS All Access series. He will also executive produce the episode alongside creators Bryan Fuller and Alex Kurtzman. Semel is a veteran of CBS, having directed the premiere episodes for Madame Secretary, Code Black, and the network’s upcoming medical drama Pure Genius. 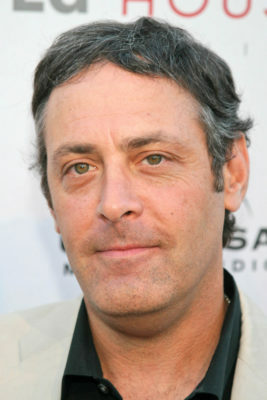 Semel has also directed episodes of Heroes, Legends, and Amazon’s The Man in the High Castle. The new Star Trek series is set to debut in early 2017. What do you think? Are you a fan of Semel’s work? Are you excited about the new Star Trek series? More about: CBS All Access TV shows: canceled or renewed?, CBS TV shows: canceled or renewed?, Star Trek: Discovery, Star Trek: Discovery: canceled or renewed? Pure Genius: Cancel or Keep the CBS TV Show?